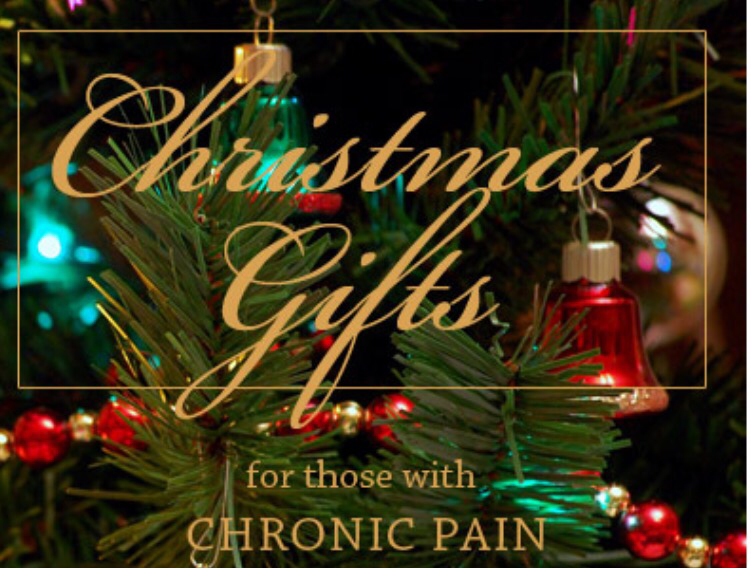 Gifts For Those with Chronic Pain. 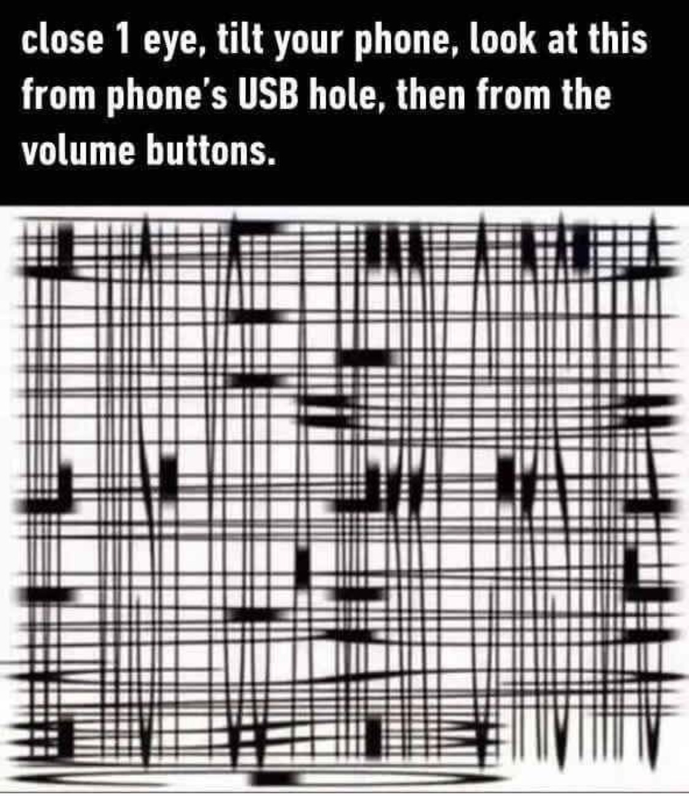 Are you still looking for that special gift? 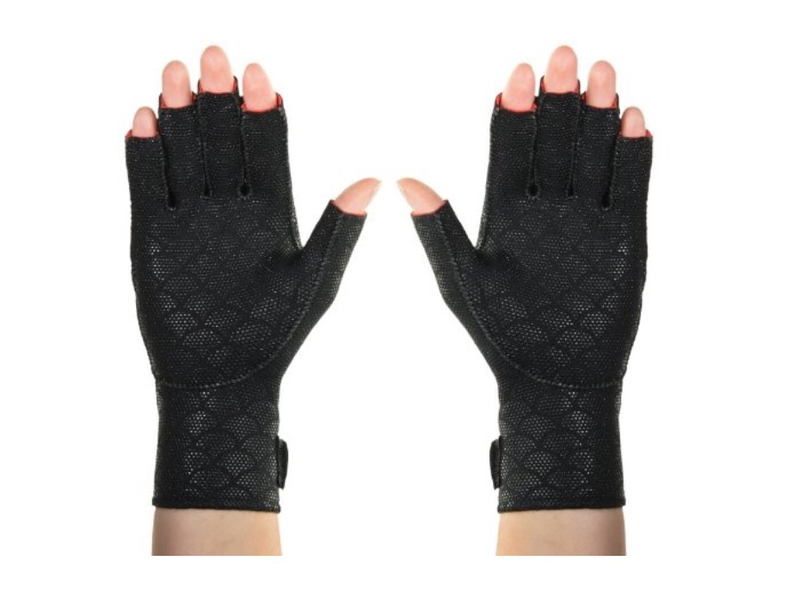 * Heated car seat covers – In the winter months, people with pain from Osteonecrosis, RA, Fibromyalgia, OA or a lot of other conditions and illnesses have another added challenge: * getting in and out of a freezing cold car. * These seat covers will help ease the shock and get muscles thawed faster than the car can warm up. * Beware of the cheaper options that don’t fully cover the seat (they get twisted around which creates another irritation for those of us with chronic pain!). * Infrared heating pad – Infrared heating pads ( Infrared) are said to use far infrared rays to penetrated deep into muscles, tissues, and organs. Unlike the electric versions, they do not emit an electromagnetic field (EMF), which some people with chronic pain are very sensitive to. 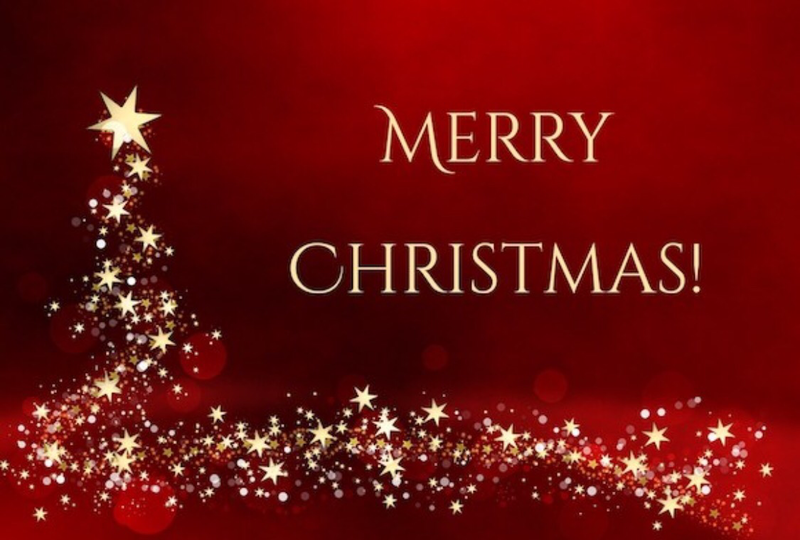 * Gift cards – Any type of gift cards for massage, hair, spa, and alternative treatments are wonderful ideas! * Microwaveable wraps – A lot of the heat wraps out there come scented. 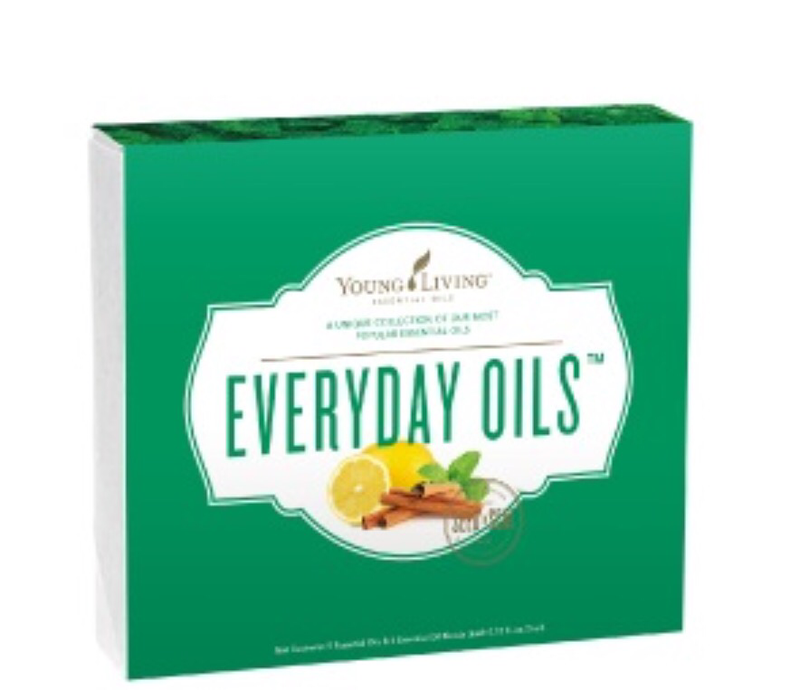 This can be a problem for people with chronic pain, especially those of us with Multiple Chemical Sensitivities. 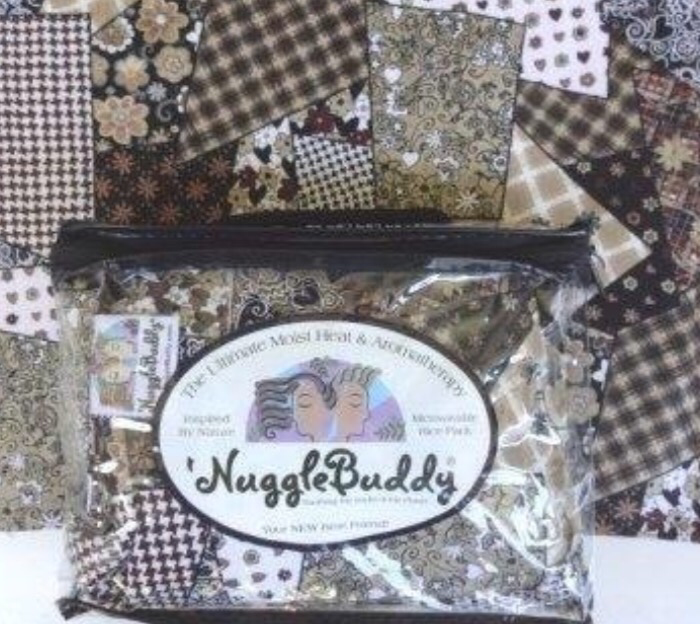 We found this unscented wrap option from NuggleBuddy. Or here is a scarf/hand warmer option which is perfect for people who always have cold hands! * Pillow – If you’re going to try the “I’m getting you a new $50 pillow for Christmas!” please check with your beloved first. There are several options out there and they are all different when it comes to shapes, sizes, firmness, and materials. * Slippers – Some people love to wear slippers or booties in the house. We say the more supportive, the better! So, other great options are furry-lined shoes like Crocs, or Skecher. 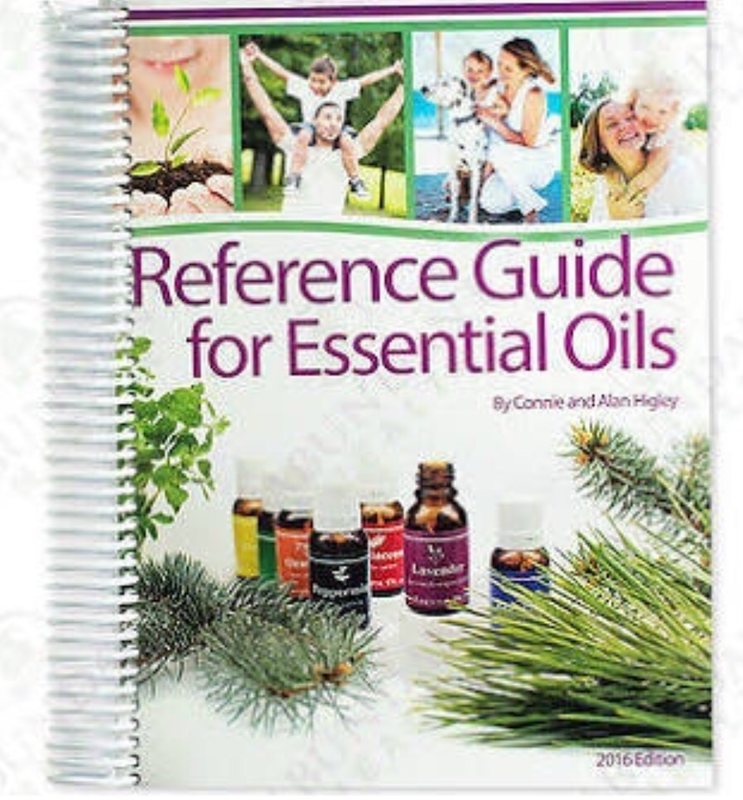 * Beverage containers – We drink a lot of water and herbal tea and I know many people that have a hard time holding onto small handles Those with RA or Thoracic Outlet Syndrome and try these cool leak proof large handle Thermos travel mug has a nice handle and a built in tea hook! Or check out inexpensive BPA free water bottle. For protein shakes, the good ol’ BlenderBottleis the best! 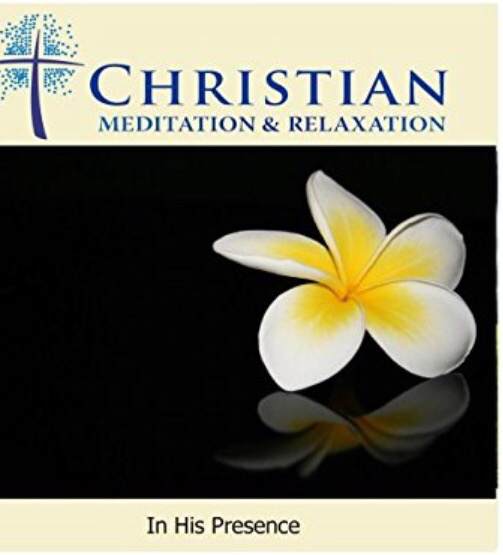 * Meditation & Relaxation CDs – There are so many options out there for this category (even free apps for your phone!). 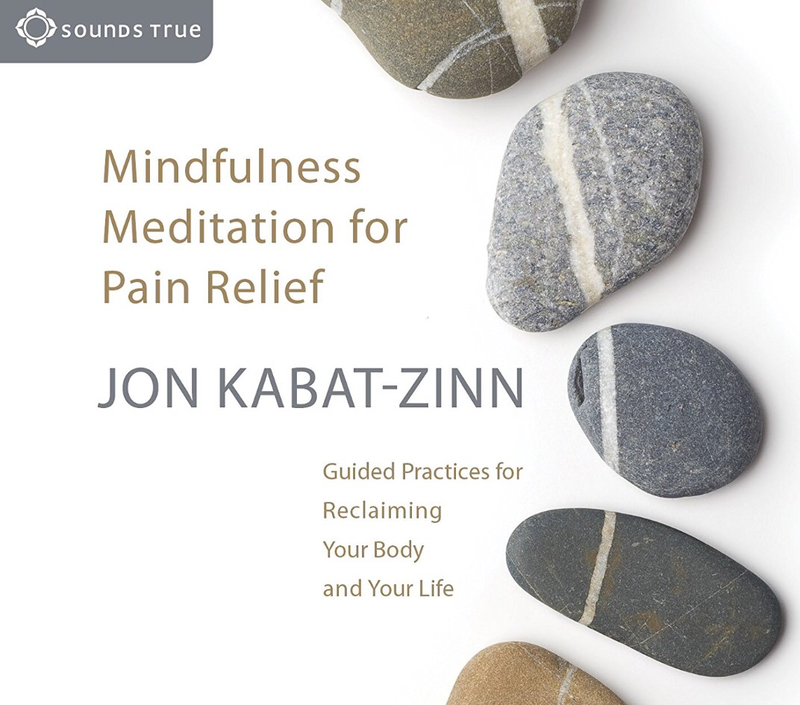 There is Christian meditation to Jon Kabat-Zinn’s Mindfulness Meditation for Pain Relief. This instrumental music with Native American flute is always relaxing. And then there are the CDs that bring you close to nature. * Dammit Dolls. For those of us suffering from chronic illness, moments of frustration occasionally happen. Luckily Dammit Dolls come to the rescue! When I first saw these dolls, I laughed and wondered why I had not received one yet from my friends (hint, hint). They’re a fresh twist on stress relief dolls, come in a variety of colors and include a funny and uplifting poem on the front. Best of all, you can pull the doll’s hair, throw it against the wall or whack the crap out of it when illness is stressing you out. * This can include: assistance with paying bills (medical, mortgage, phone), gift cards to the grocery store, babysitting, and car repairs. Or how about paying for someone to come in and clean the house once a month? * Acts of service – Along the same lines as providing financial support gives, acts of service are always appreciated and cost you nothing but time and love. Acts of service could include helping out with: preparing meals, running errands, babysitting, cleaning, laundry, shoveling, lawn mowing, organizing, and car maintenance. 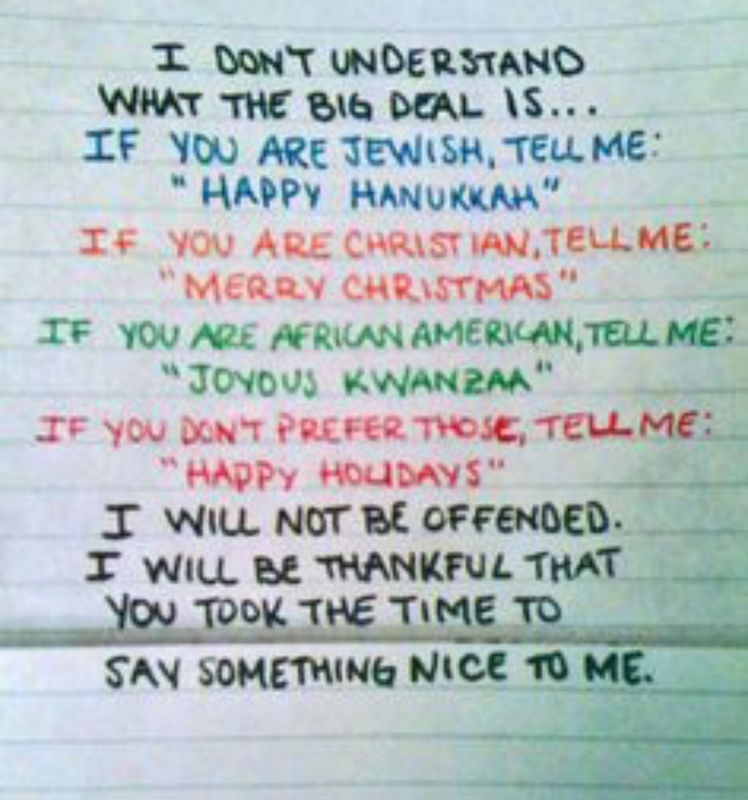 A Prayer, tea time and a friendly hug can also count! How I Visualize My Way to Less Pain.